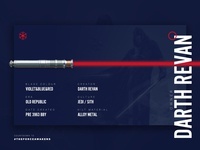 Continuing with the Star Wars lightsaber series. 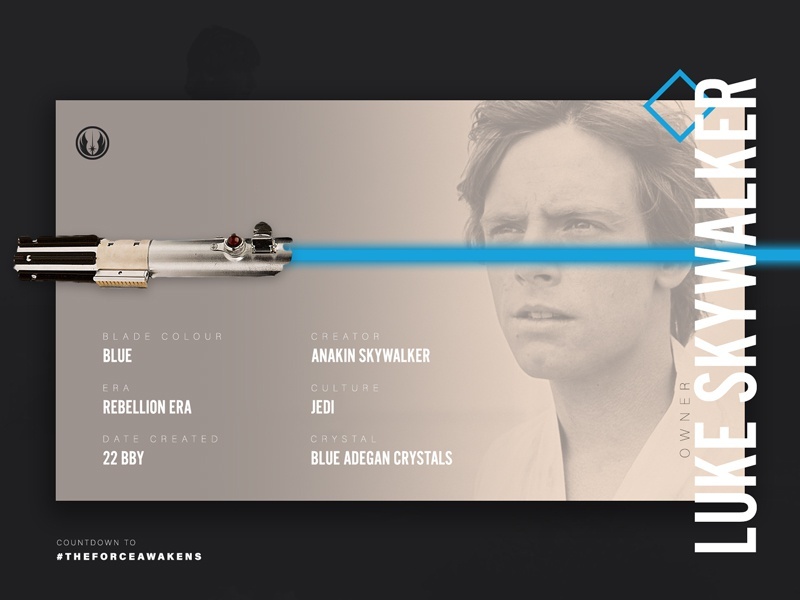 Second one if Luke's first lightsaber used in episode IV and V, until Vader chops his hand with lightsaber off and it falls down the pit. He got this lightsaber from Obi-Wan Kenobi, who told him this was his fathers sword. Anakin made it after the battle with count Dooku on Geonosis and was last used by him in battle on Mustafar with Obi-Wan.